Monday Short: Double Feature! 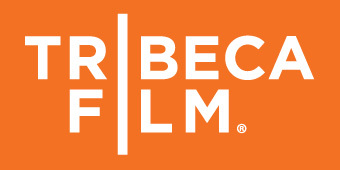 ‘RPG OKC’ & ‘Fool Me Once’ | Tribeca. Those exposed to some of the great animated shorts playing the festival circuit in 2013 knows that there were plenty of finer entries: My favorite among the ones not nominated was the delightful “RPG OKC,” but the apocalyptic “The Event” also deserves singling out. Do you like pretty pictures? Check out the Portfolio section.